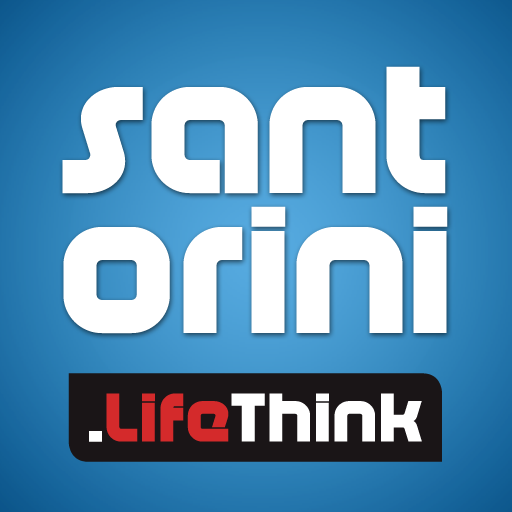 Santorini destination is added to LifeThink Travel Guides. These guides show you what other guides only tell you. Browse through amazing images and feel the atmosphere of the place. All you need to know about Santorini quickly and easy in your phone. Extensive amounts of information so as the traveller gets acquainted with the beautiful island. These amazing mobile guides provide all the information a traveller has to know such as: general info of the island, beaches, local weather, attractions, hotels, bars, activities, maps, stunning images and useful telephone numbers.